Professional eCommerce Website package for Serious Online Selling! 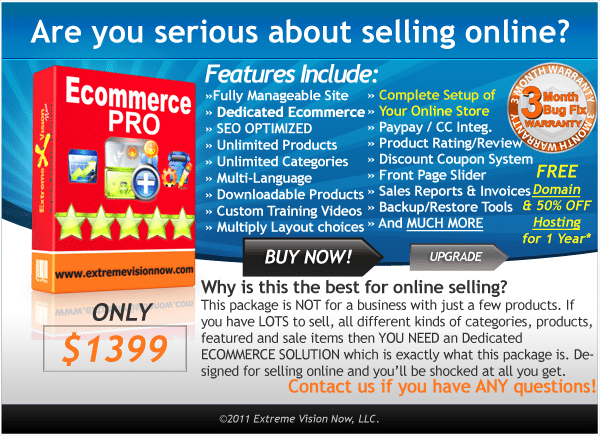 Serious about Online Selling and you need a Dedicated eCommerce website? With this package we give you the top of the line professional ecommerce solution. Sell unlimited products, unlimited categories, SEO optimized, reporting systems, multiple languages and countries, and much much more. We work with more than 15 Dedicated Ecommerce Systems so you just tell us what you need and we find the perfect solution for your business. 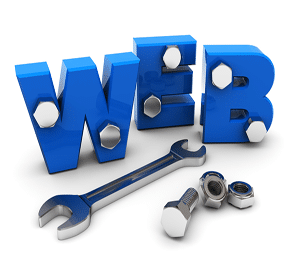 A dedicated eCommerce solution is a website that is focused just on selling products online. There are lots of layout options and styles you can choose from, but the main benefit with a dedicated Ecommerce website is the “Selling Features”. Advanced selling features means more sales. And we all know what that means more of. However, the more advanced the system the more difficult it is to setup. That’s where we have really excelled in the market of eCommerce website. Most companies want to sell you either their system or a totally custom system. Which both are normally really expensive. With us we find out first what your needs are and then second we find a proven pre-designed system that fits your needs. 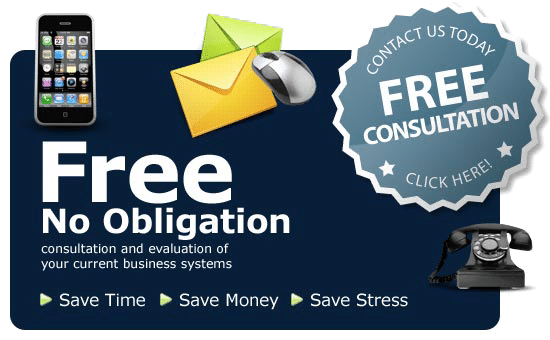 The benefits are you get exactally what you need at an Incredible Price, a Proven solid ecommerce system, ongoing support, and a fast setup process. Follow our Simple Process to Starting Selling Online! *Free domain is a (.com) any other domain is at normal rate.